Long peridot and sterling silver earrings. These glamorous earrings feature gorgeous peridot gemstones set into intricate silver work. 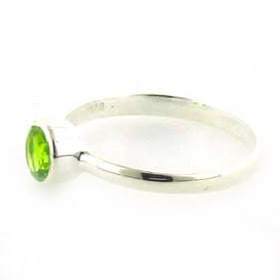 A pear drop peridot finishes this beautiful design. 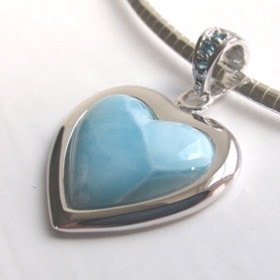 Also available in garnet and blue topaz. The peridots in these peridot earrings are genuine. 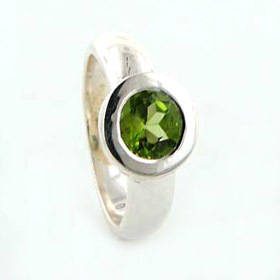 We only use natural gemstones - no dyed quartz.